CM Steel Buildings had completed a number of projects for Peter Vardy Estates before being asked to be principal contractor on the CarStore, Dundee project. 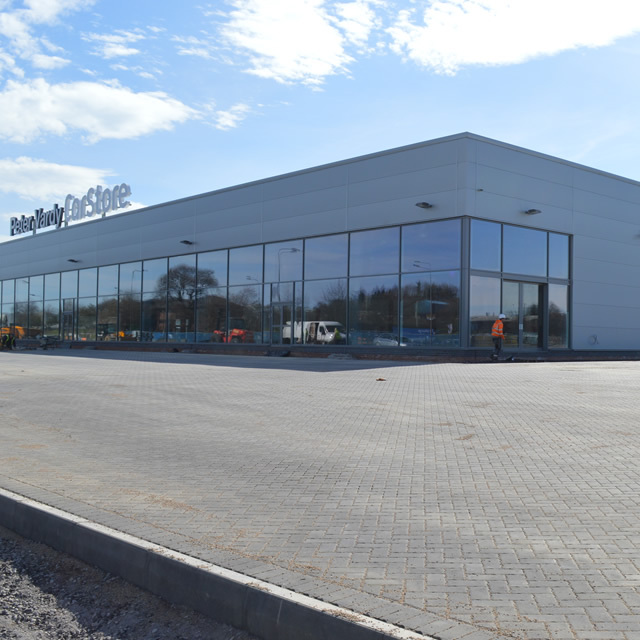 To date the CarStore, Dundee is Peter Vardy's biggest new build project to date but can also boast that it is the biggest purpose built car showroom in the country. 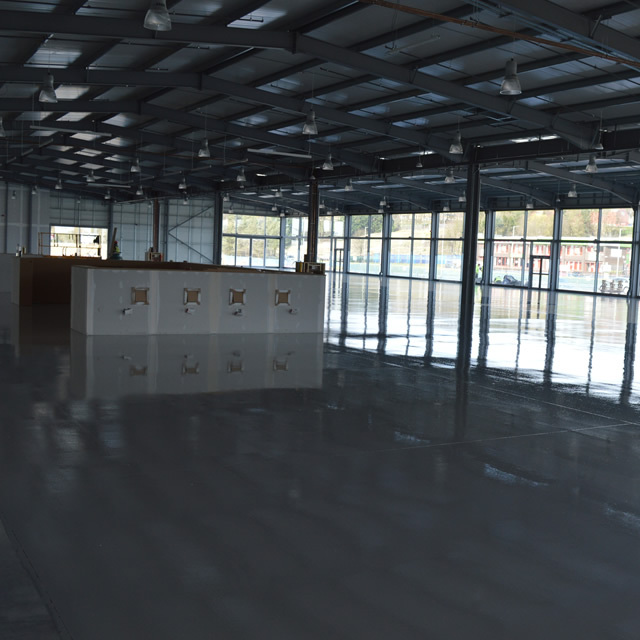 The facility contains showroom, offices and workshop as well as valet, paint and photo bays. CarStore has the potential to hold 280 vehicles. CarStore was designed to be fluid in its design for receiving, processing and selling vehicles. We are very proud to have been part of such as prestigious build that is due for completion on 12th May 2017 - On programme and on budget.